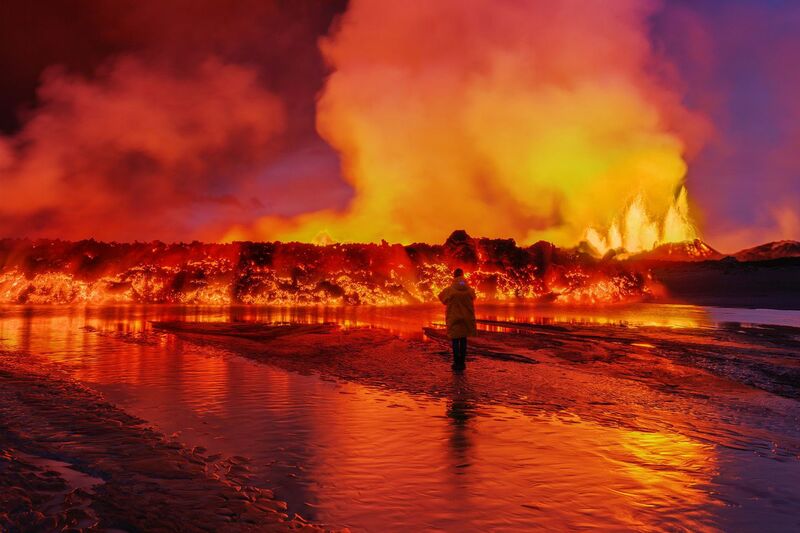 Barbarbunga volcano, located under the ice cap of Vatnajokull glacier, trembled overnight, according to the Icelandic Met Office. Three earthquakes in excess of magnitude 3 registered between 3:52 am and 3:56 am. They were all in the southern part of the caldera. The largest earthquakes were of magnitude 4.0, 3.9 and 3.3. No tremors have followed, but the area is closely monitored.